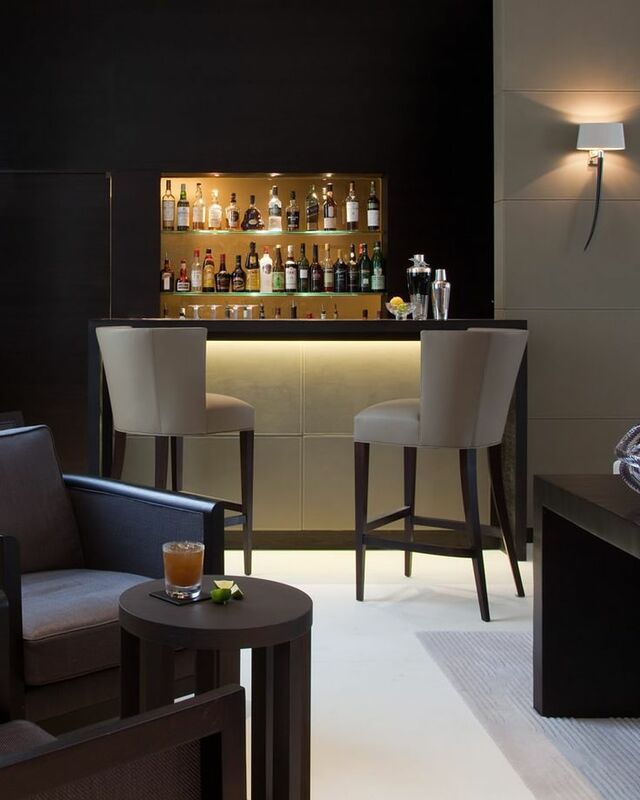 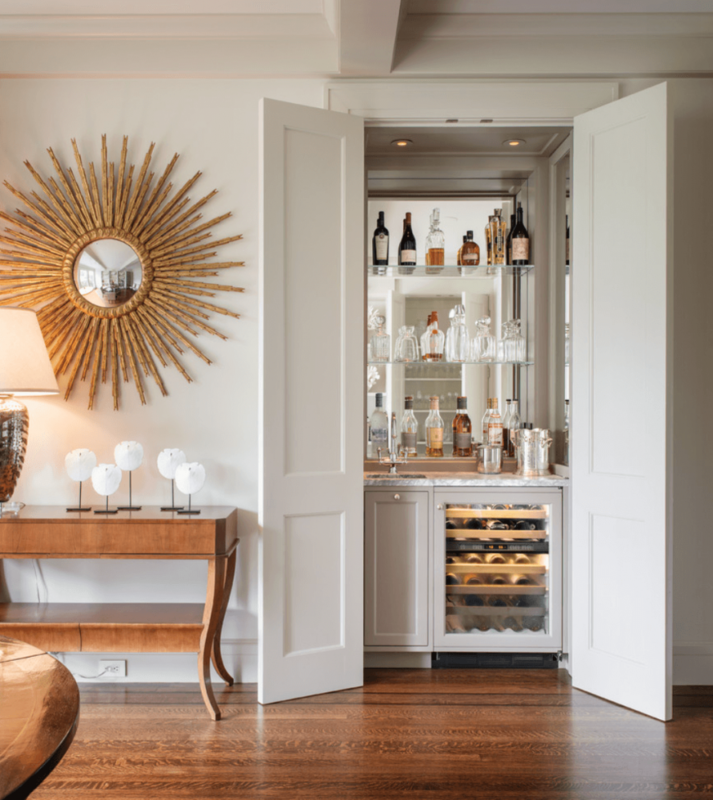 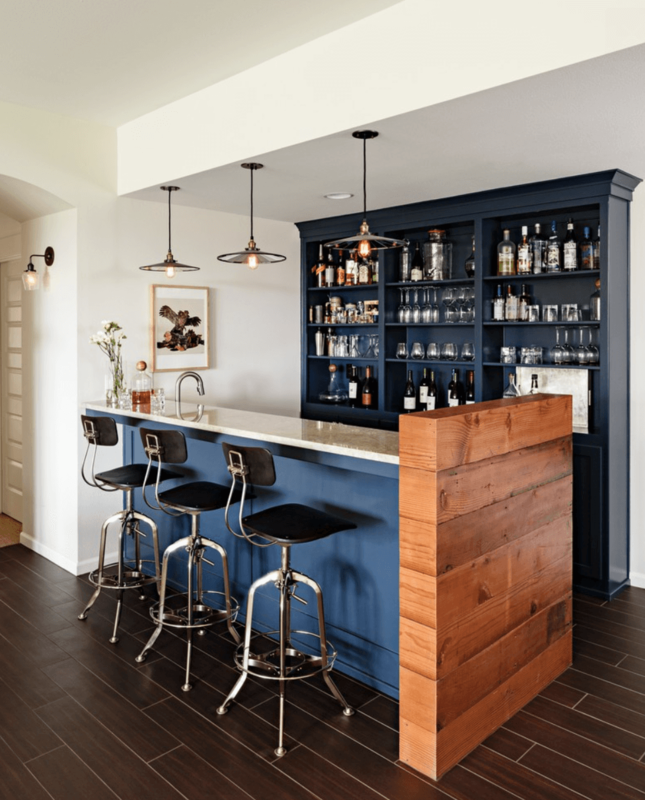 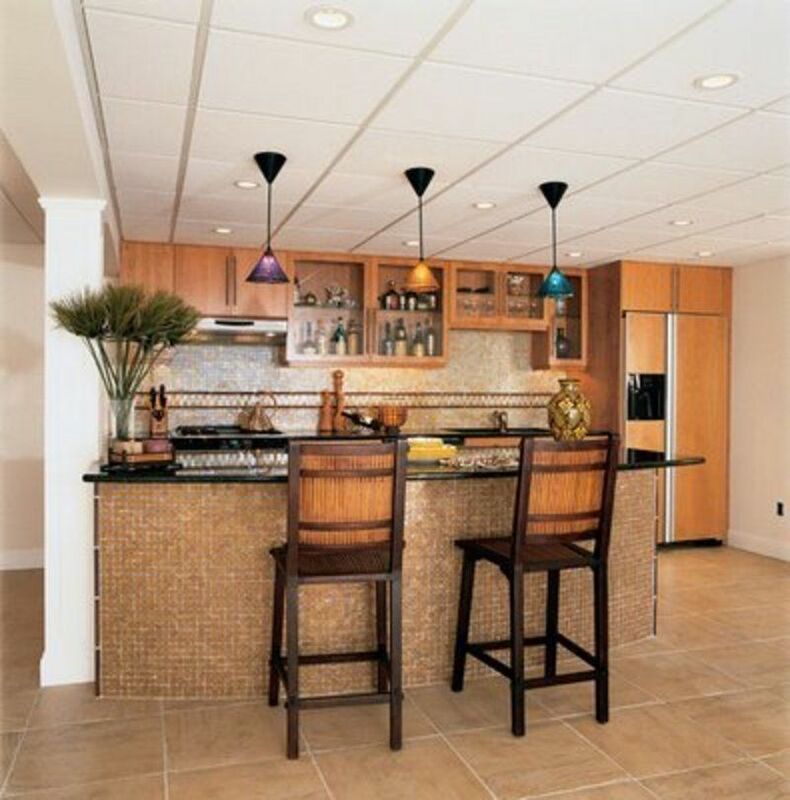 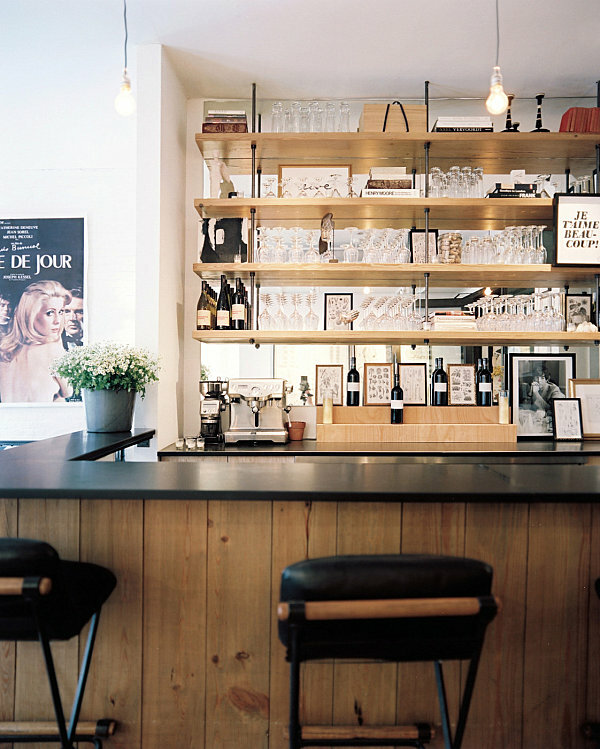 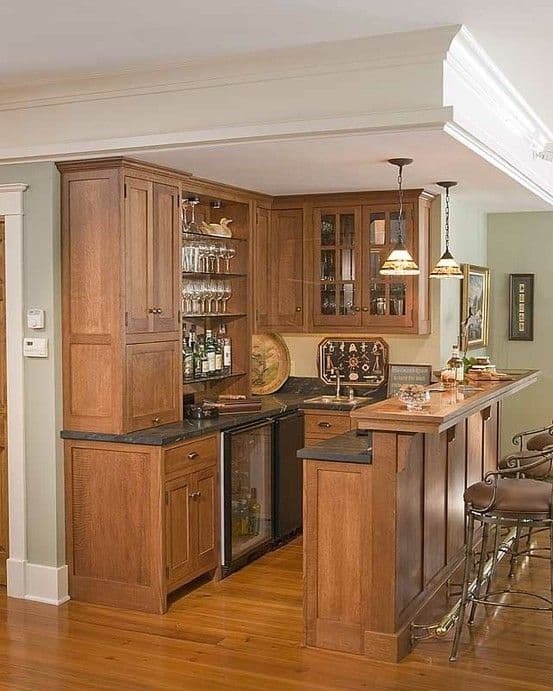 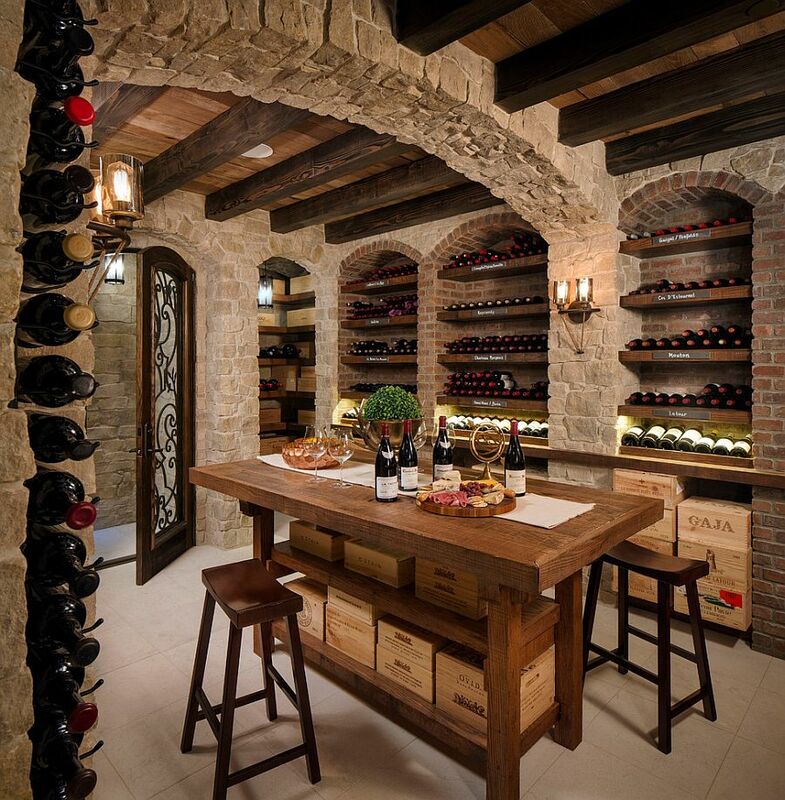 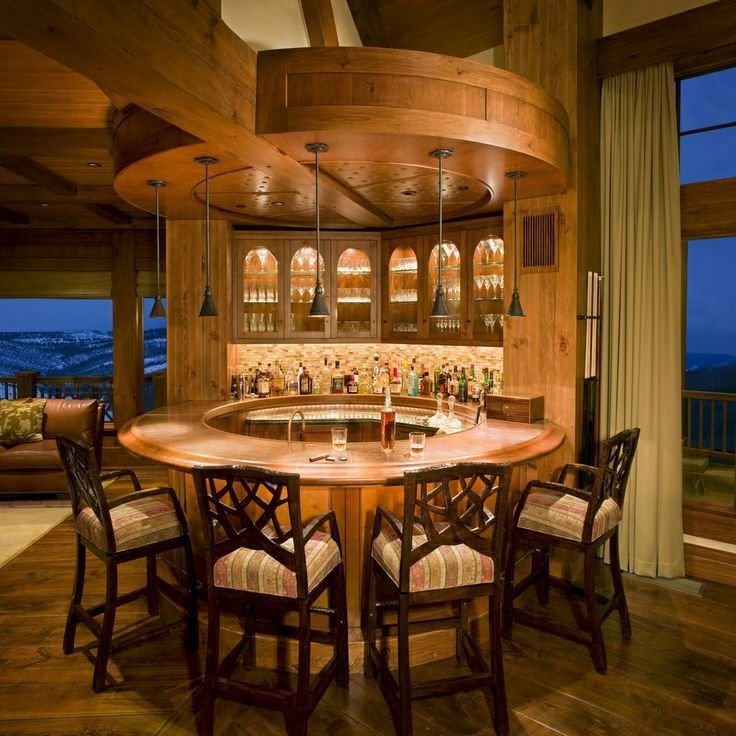 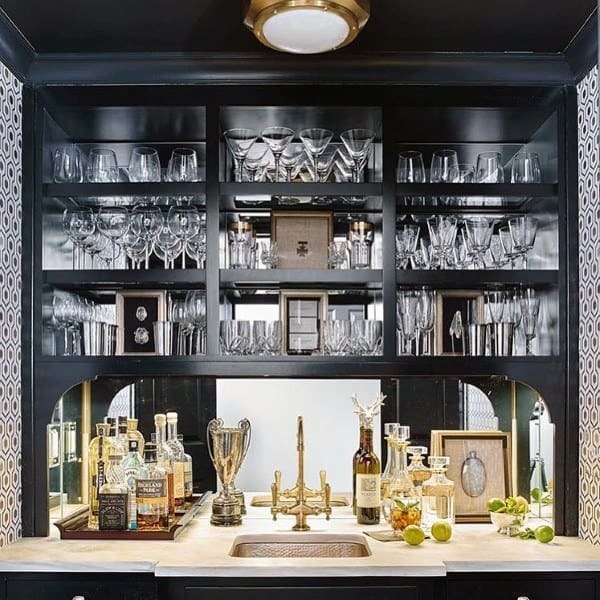 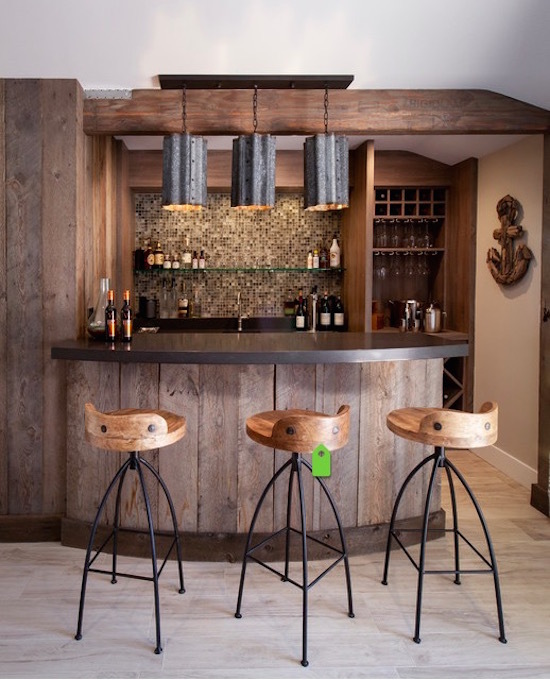 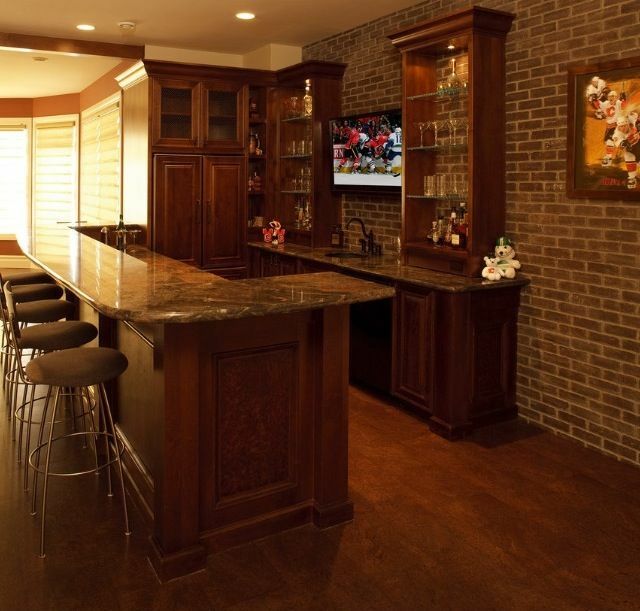 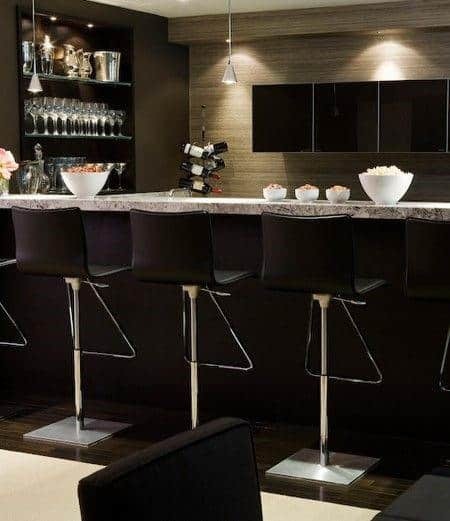 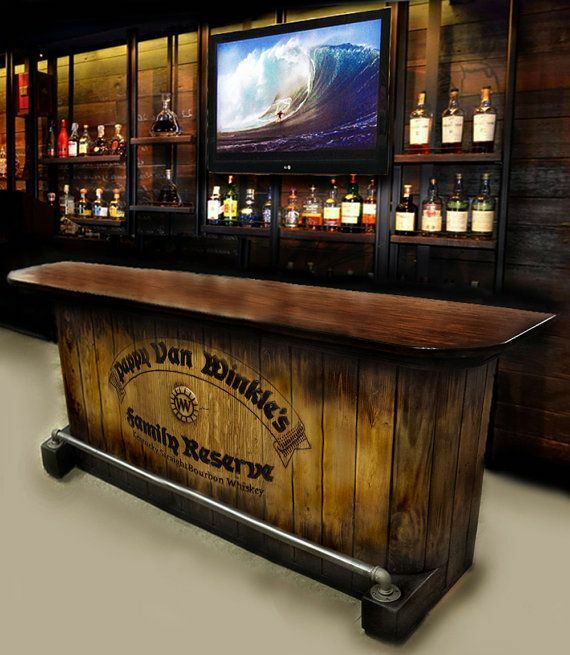 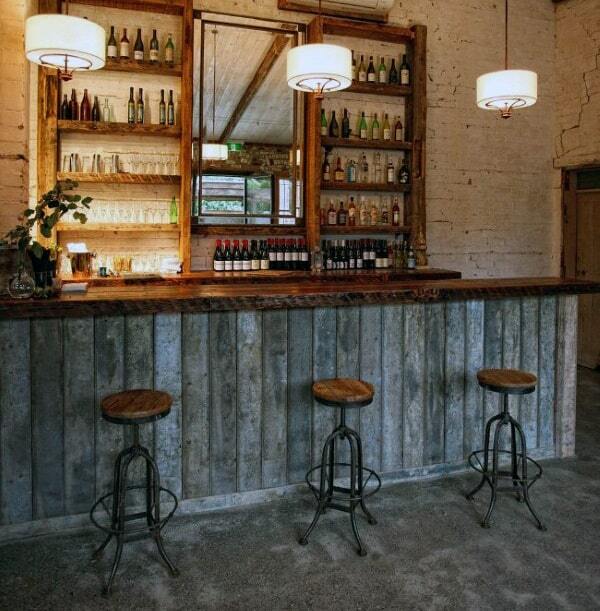 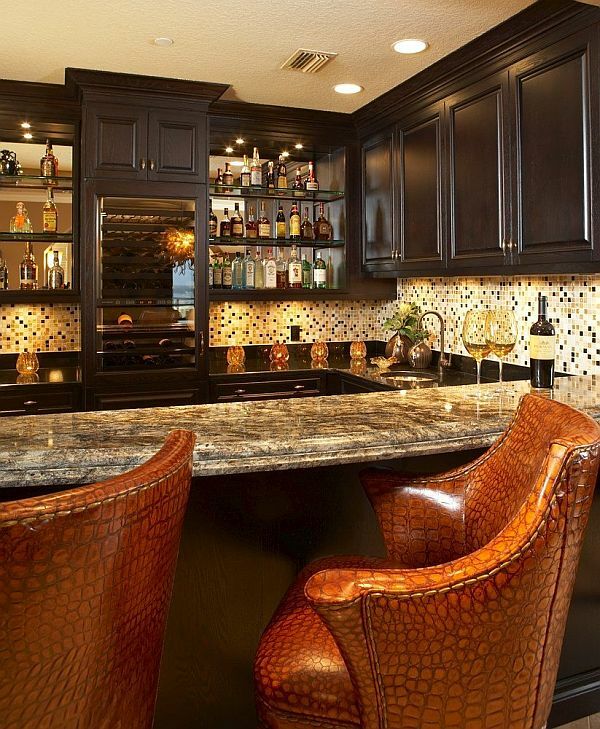 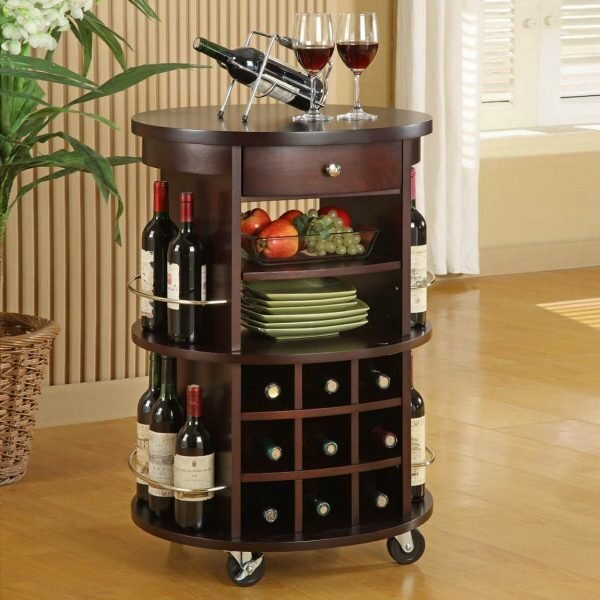 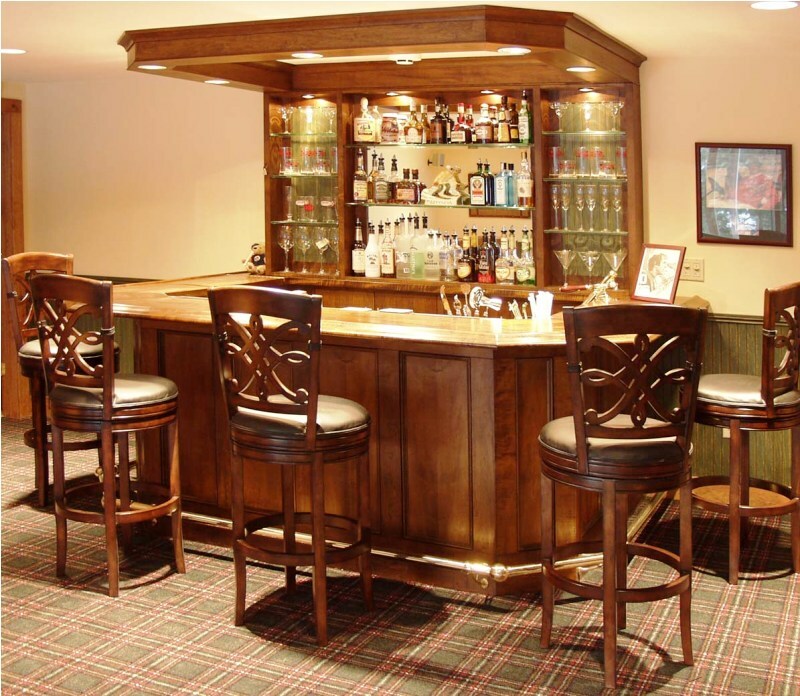 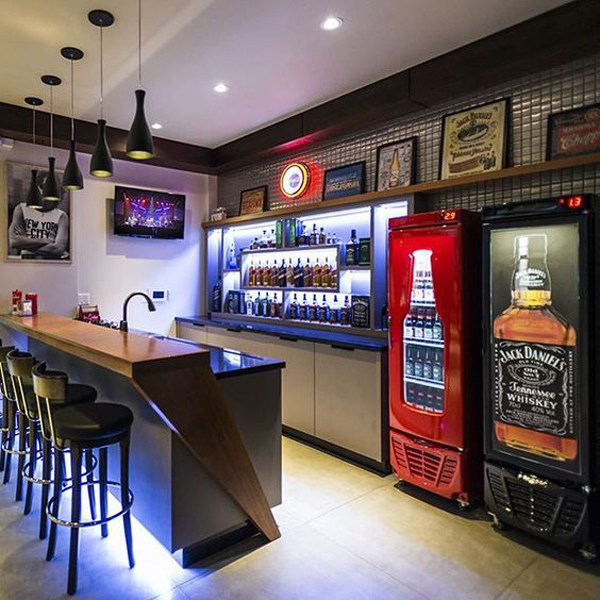 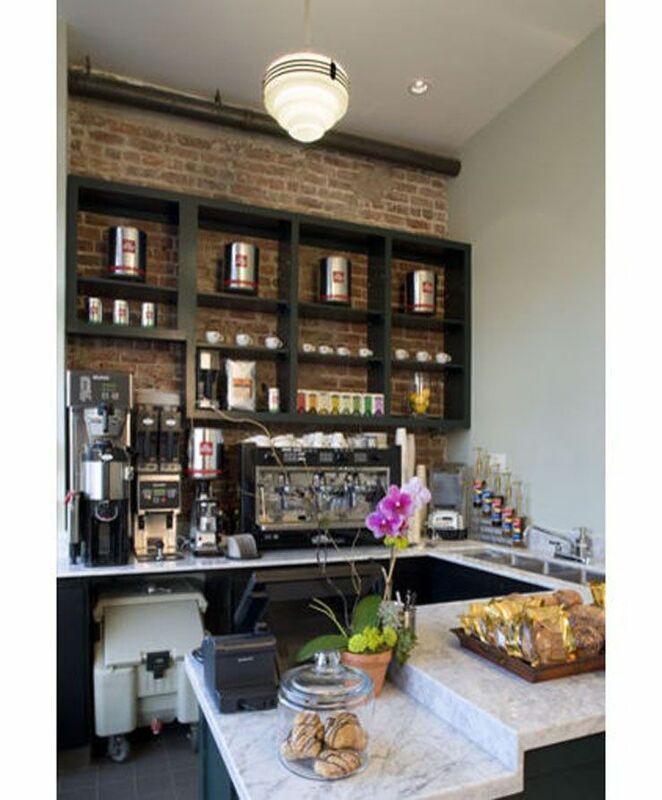 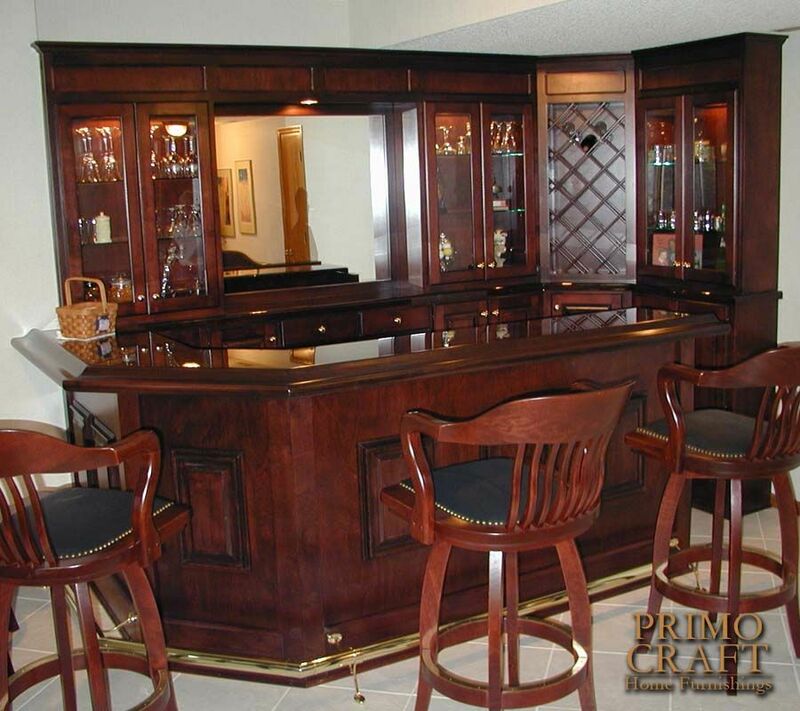 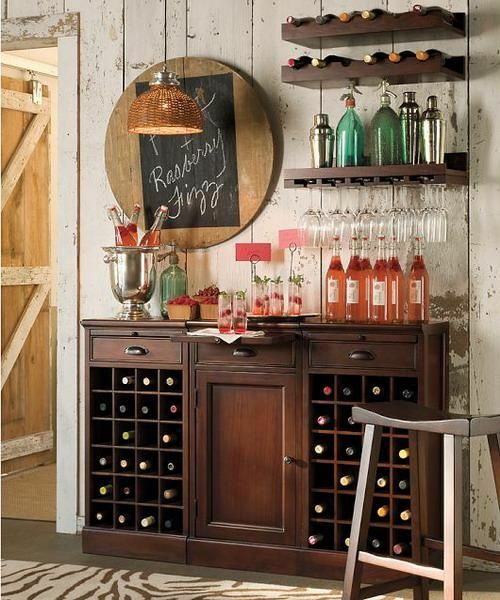 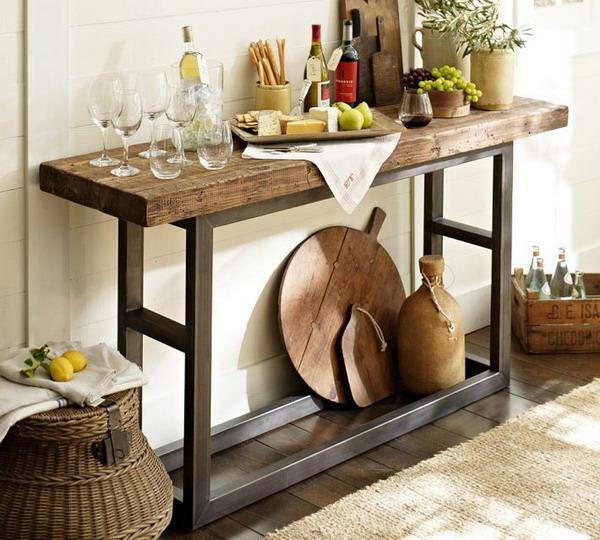 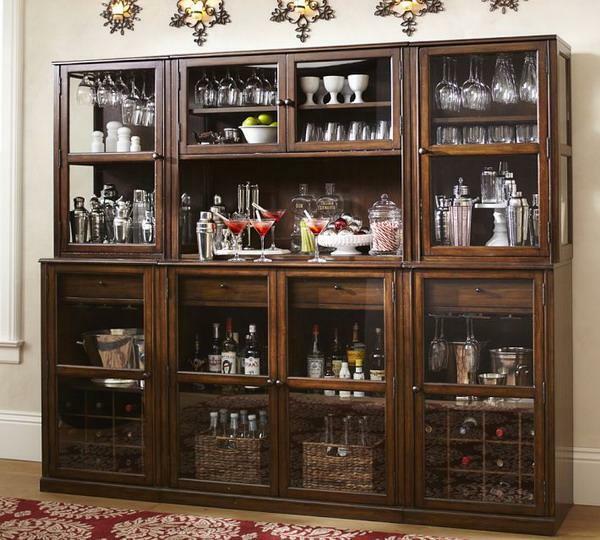 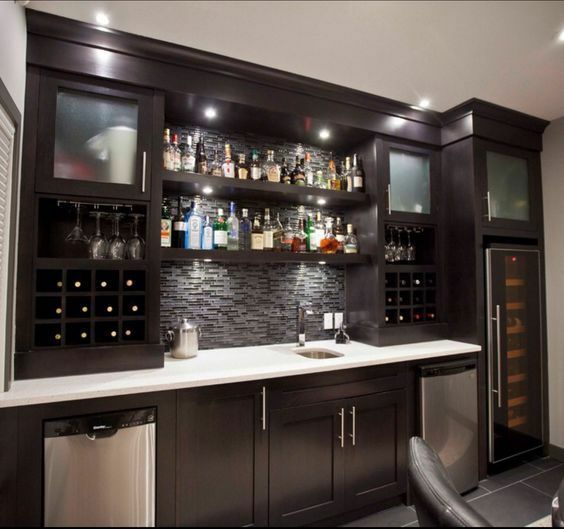 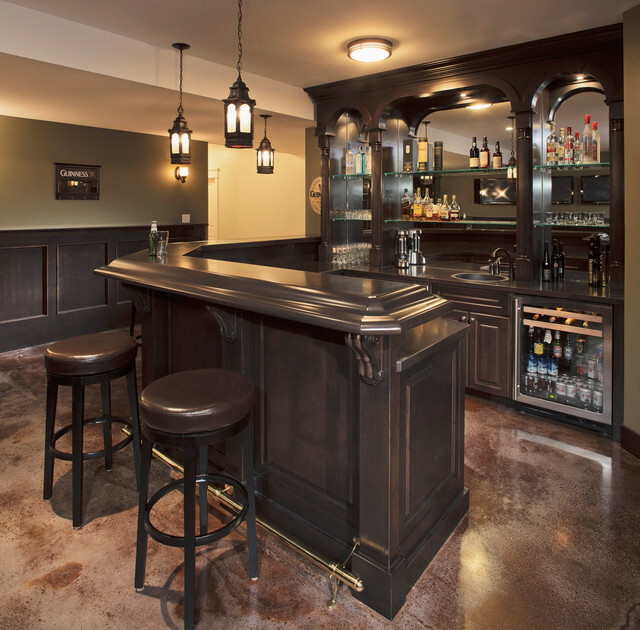 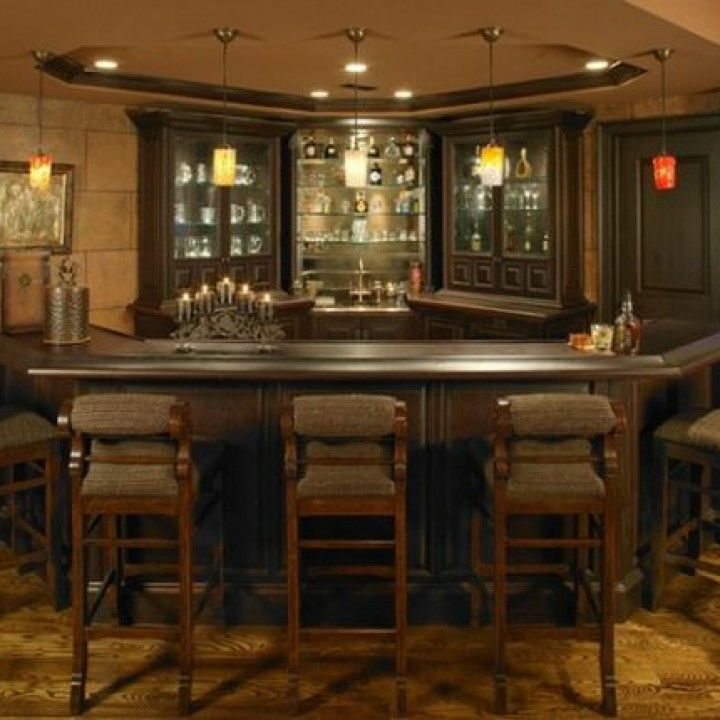 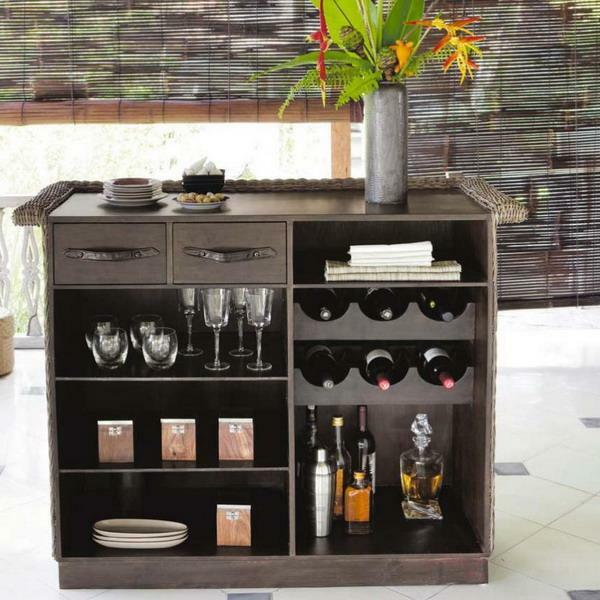 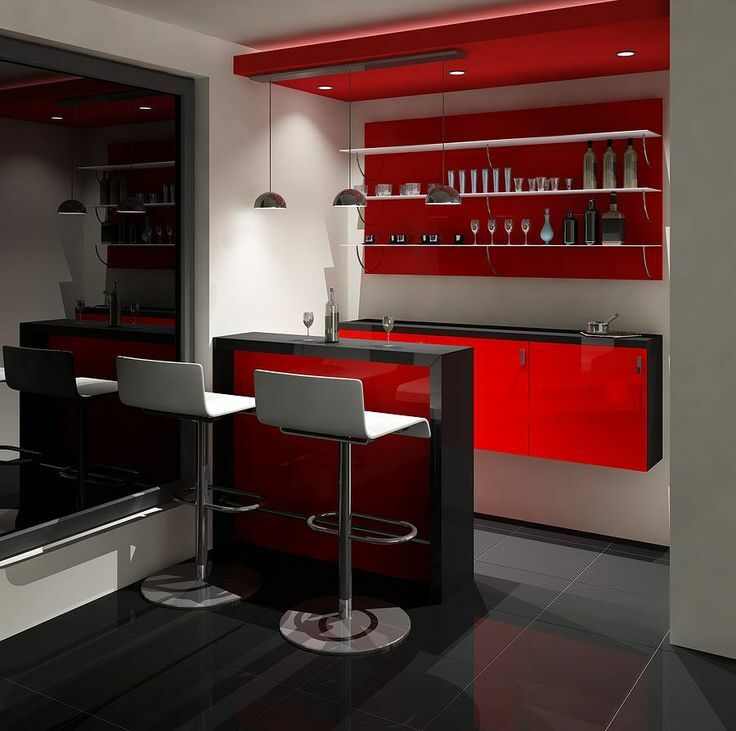 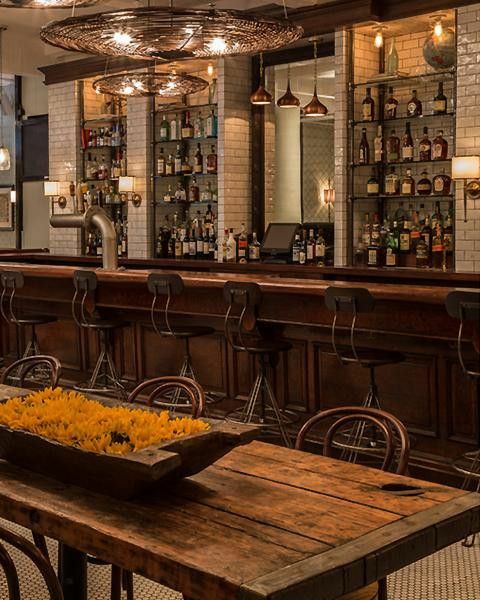 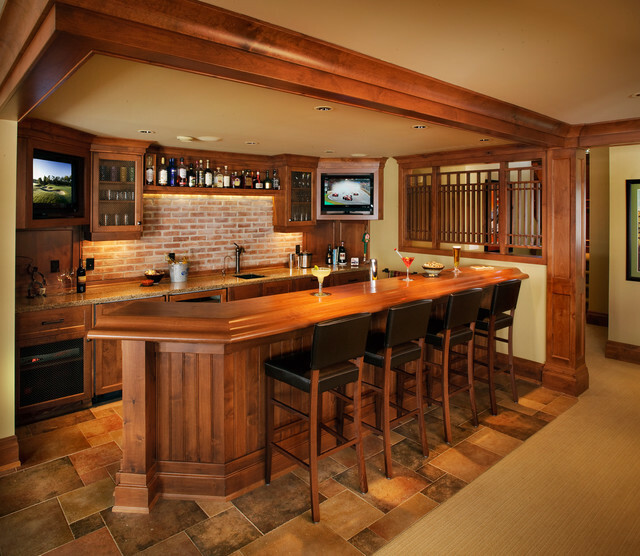 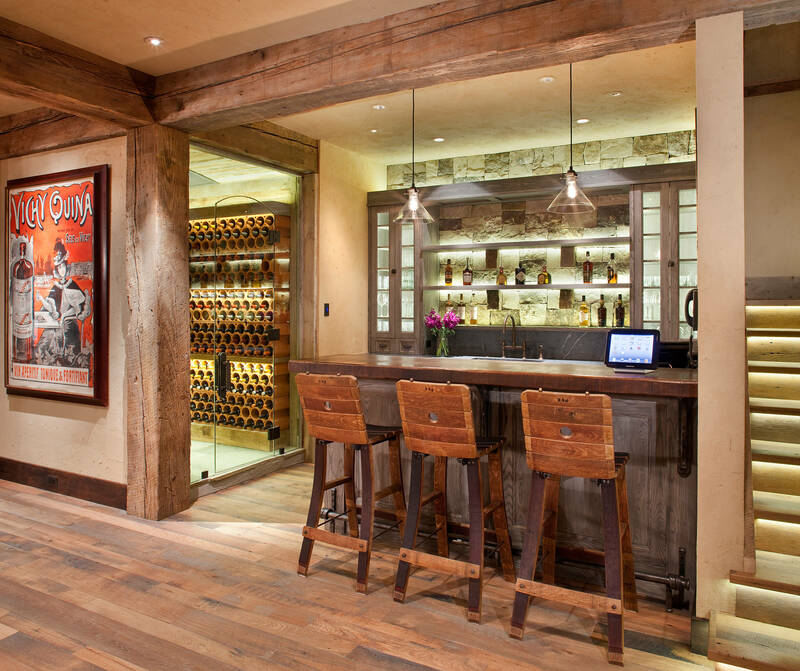 71 Home Bar Ideas To Make Your Space Awesome. 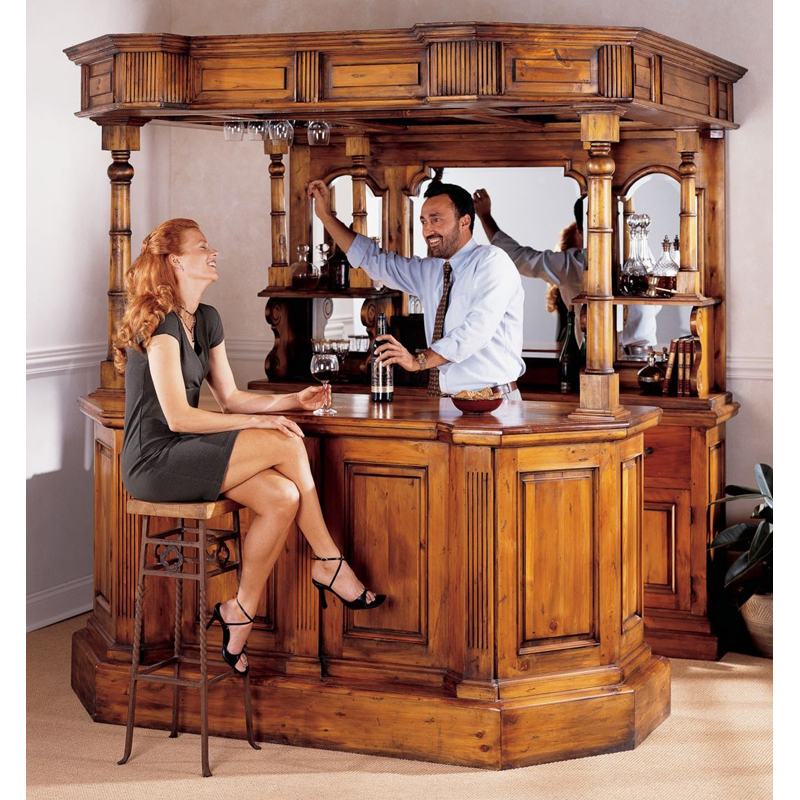 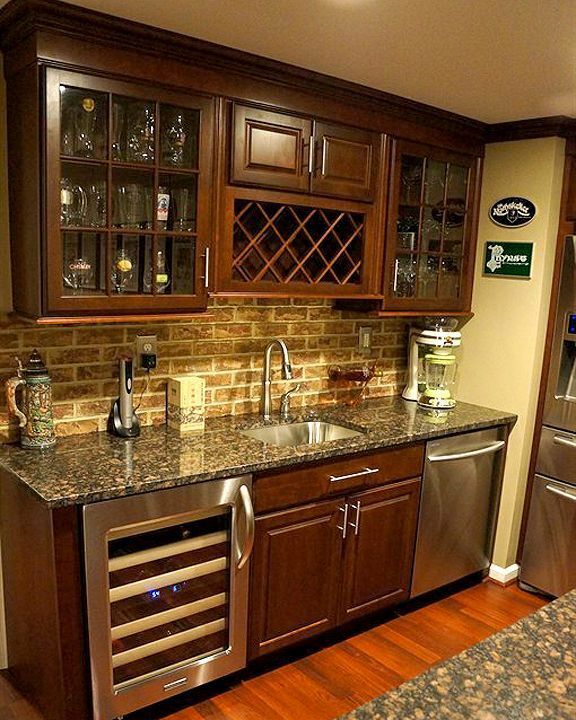 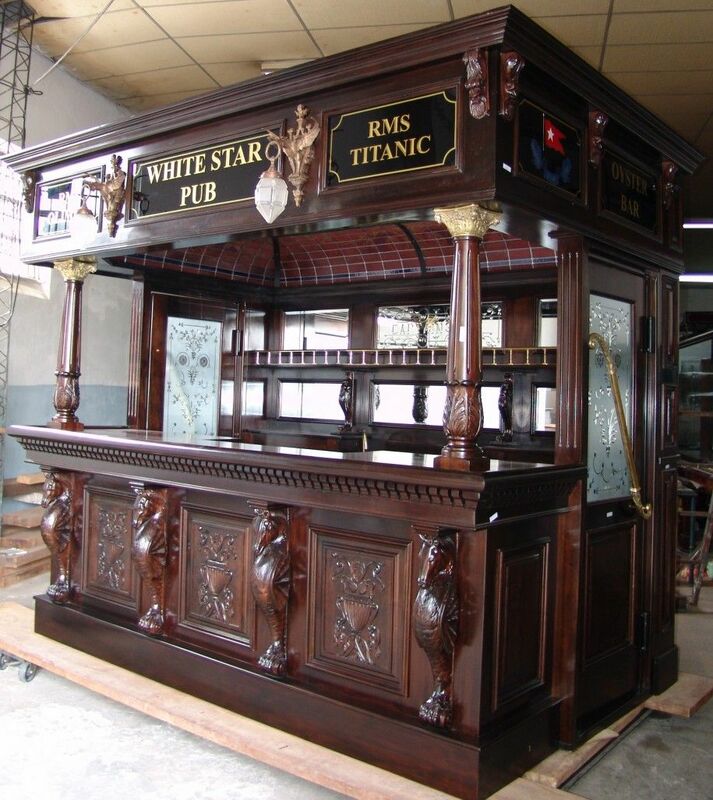 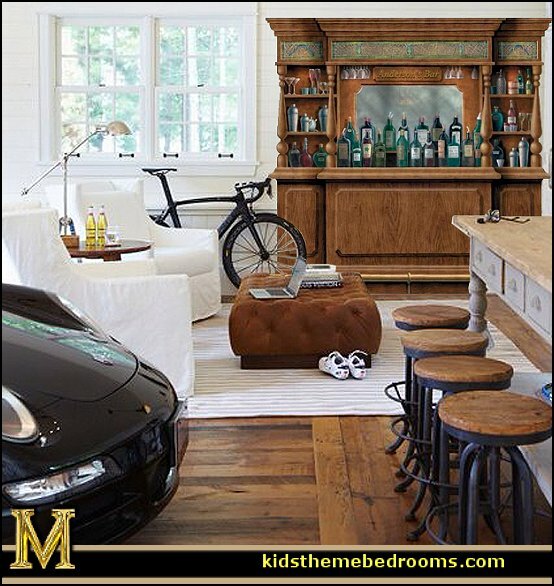 This home bar decor is completely unique. 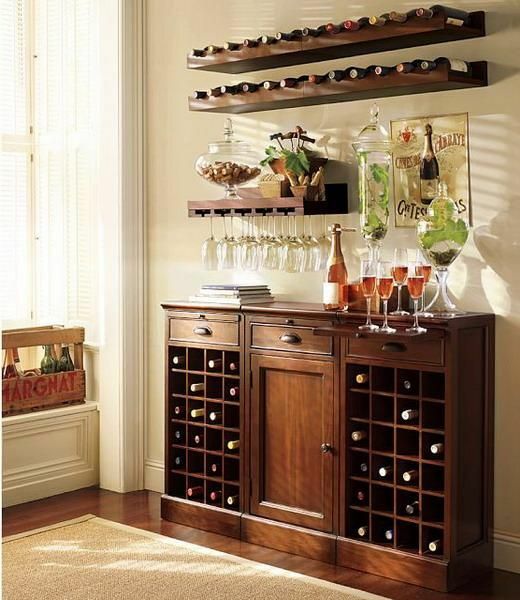 The materials are easy to obtain, and let’s face it, most of us have some empties lying around. 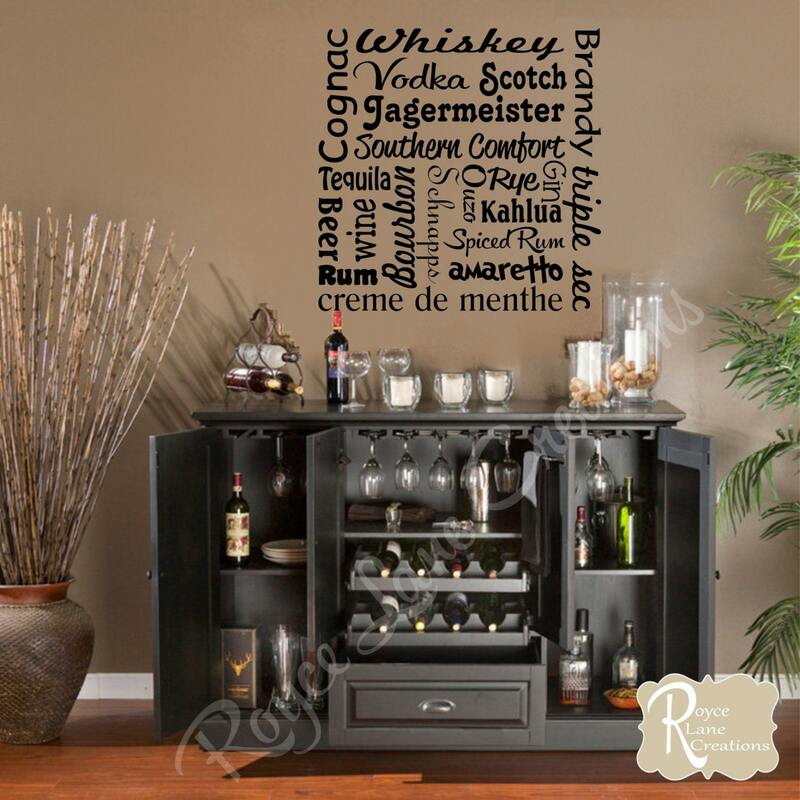 Since you can pick and choose what cans to use, you will have some completely original home decor.